Among them: the simplest change you can make for the perfect set environment and the biggest secret when looking for funding. Get ready to talk about “The Birth of a Nation.” In the coming months, if it feels like the story of Nat Turner and his Southampton County, Virginia slave rebellion is a topic of conversation in places beyond the film world, that’s by design. On Thursday night, the Los Angeles Film Festival featured a panel discussion of Nate Parker’s film, one of the first public venues for the film since it took Sundance by storm back in January. As one of the first events on the inaugural night in the festival’s new home at the Arclight Theatres in Culver City, a fresh conversation was a fitting way to kick off a new era. Over the course of the evening, Parker, fellow cast members Aja Naomi King, Gabrielle Union and moderator/LAFF director Stephanie Allain all discussed the ways in which “The Birth of a Nation” is looking to frame its own conversation about race, history, narrative and outreach. Through their detailing of the specifics surrounding the film (its development, its production, its premiere at Sundance), the film became an illustrative case study in cinematic determination. 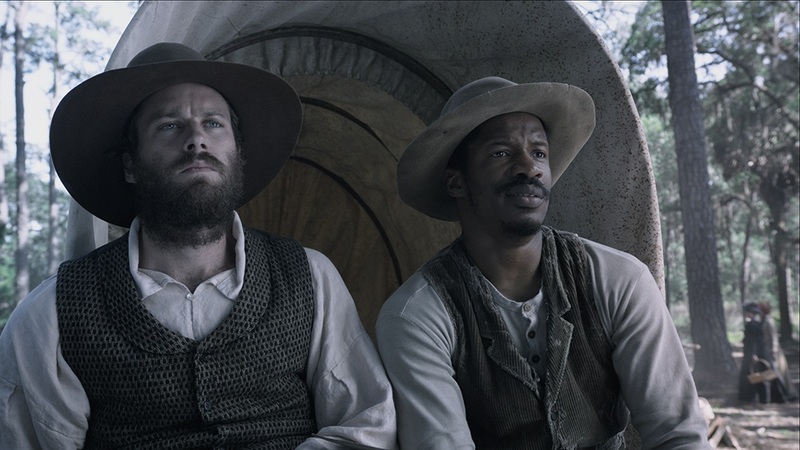 At each step of explaining the three clips from the film that distributor Fox Searchlight brought to accompany the talk, the lessons from making “The Birth of a Nation” seemed to take on a greater significance to the independent film world at large. So, for fans and filmmakers alike, we gathered some of the key words of wisdom that came from the evening’s conversation. 1. When looking for funding, pay your own way. 2. Reach out to your idols. Once Parker had the possibility of financial backing, making the story a visual reality became the next major task. During the panel talk, Parker reiterated his admiration for “Braveheart,” a film that he’s cited as a major influence on his own film since its premiere. “I reached out to Mel Gibson and he responded. He read my script and he sat with me for three hours and literally gave me a checklist of all that I needed to do. He called me from Australia the day before my battle sequences,” Parker said. 3. Work with committed actors. The casting process for “The Birth of a Nation” brought some eagerness for the project that Parker hadn’t quite anticipated. After quickly getting Armie Hammer on board (Parker explained that Hammer asked to be part of the project before he even had to be pitched on the idea), he wanted his co-star to immediately begin preparing for the role. “I said, ‘We’re going to have to deconstruct your everything. So stop cutting your hair today.’ People were open to transformation,” Parker explained. Once different people bought into the story that was being told, they found every way to make sure they were a part of it. When Union was told that the production schedule on her TV show “Being Mary Jane” might keep her from appearing in “The Birth of a Nation,” she simply showed up in Savannah on set. Union explained that she was able to do it, knowing that everyone involved understood that it was all serving a greater purpose. 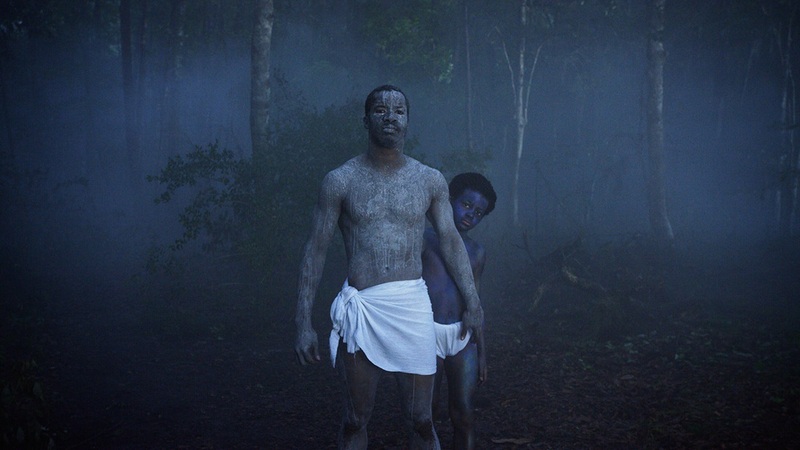 “How could a show on BET stand in the way of ‘The Birth of a Nation’? This is our history. This is bigger than all of us,” Union said. 4. Details are key, even in battle scenes. On the fateful day (the only day!) when the battle sequences were slated to be shot, Parker made one last trip to help add the final touch to the film’s look. “I went to Wal-Mart the night before and bought a pack of picnic table ketchup squeezers and put the fake blood in them. I had P.A.’s walking around, so during the battle scenes they could squirt blood. That’s what battle sequences get wrong. No blood!” Parker said. 5. Don’t be precious about shots. Aside from the extensive battle sequences, Parker set a self-imposed limit on the amount of setups that they would have for any given scene. By restricting himself and the crew to seven, he was able to ensure that production stayed on track and that everyone could enjoy the storytelling rewards of being able to tell their full, planned story. “We were precious about nothing. Some things we didn’t turn around, but the shot selection was so dynamic that you didn’t care. I angled it in a such a way that it was new and fresh, so you didn’t think about what was happening on the side. You were thinking about what you were seeing in the frame,” Parker said. 6. Know what you want from a buyer. 7. Create an environment that supports the performances. One of the clips that played along with the panel was the first appearance of Aja Naomi King’s Cherry character, spotted by Turner on a slavetrader’s auction block. King described how this was her first day on set, a harrowing scene to be thrust into right away. But all her mental and emotional preparation that came from accepting a role like this was amplified by the filming environment. “When we were shooting, the energy in the space we were, there’s a blood memory there. It fills you once you’re there. There’s something you can’t escape, that this was reality for so many people. And now you’re walking on the same ground that they are,” King said. Parker explained that he instituted a “no cellphones” policy on set. Not only did this help preserve the historical accuracy of the film, but it fostered an environment where it was easier for people to work together. And it came from the top. “For me, it was about letting everyone know that with their unique skill set, we could not operate without them. I knew every extra’s name on the set. It was difficult, but that’s what people appreciate. Especially in those big scenes. You call someone by name in a crowd and you’ll see how long they’ll stand in the sun without water,” Parker said. 10. Know the different ways to reach your audience.